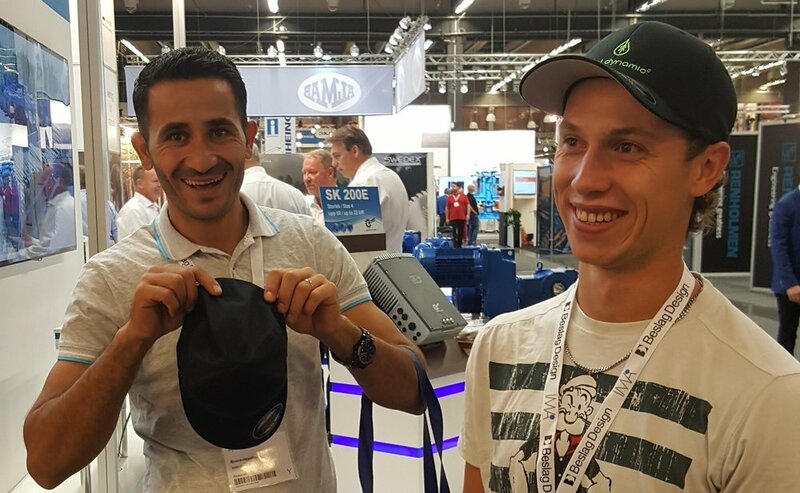 Alent Dynamic® — We would like to thank all of you who visited us at the Wood Products & Technology fair in Gothenburg. We would like to thank all of you who visited us at the Wood Products & Technology fair in Gothenburg. It was a very enjoyable and rewarding week. Here are some pictures from the fair.